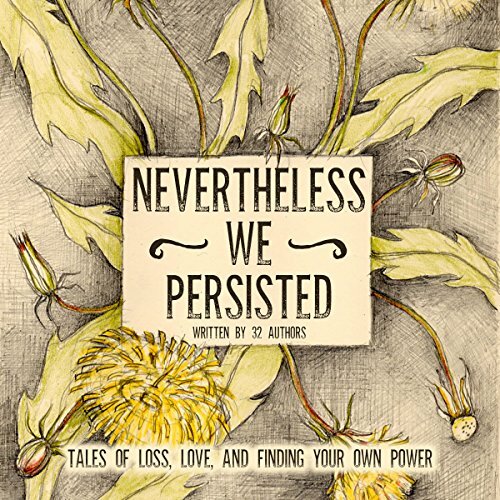 Nevertheless We Persisted is a special audio-first anthology of poems, essays, and stories that explores themes of loss, love, and finding your own power. It's an astonishing collection filled with heart, tears, laughter, and ultimately hope. 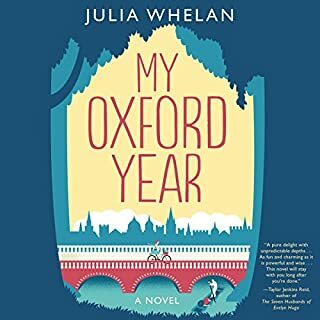 This collection was created from writers across the United States and also in Australia, England, India, and New Zealand. 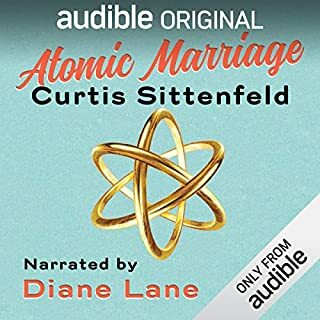 Each piece is performed by a talented narrator. Music by Jennie Knaggs and Nick Shillace of Lac La Belle. 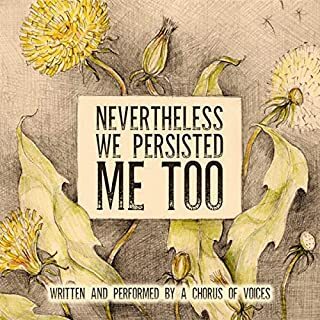 Many of these stories resonated with me I think the one that has stuck with me the most was My.Name.Matters performed by Amy Landon this story resonated strongly with me and even more because of what is going on the world right now (metoo). I also loved The Marvin Gaye Cure narrated by Emily Sutton I totally understood where she was coming from and I’m sure many other women will see themselves in this story. Every story was good these two are the ones that really stood out for me though they were all very good. 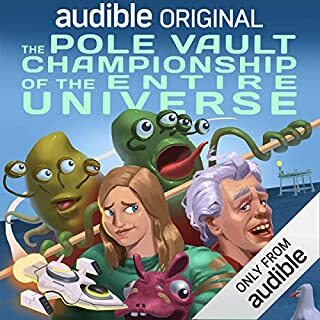 I highly recommend this audiobook all the stories and the narrators that brought them to life were fabulous. I also liked the way the stories flowed the editing was very good. 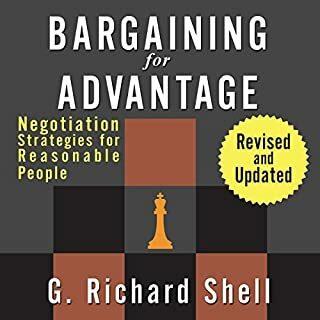 I would gift this book to my daughter and any other women in my life! 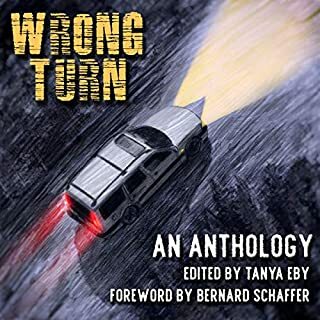 There are many talents here both authors and narrators...some tales/poems will really stick with me, others were not necessarily my thing, but that's what makes a collection like this so great...there truly is something for everyone.